If you're looking for room to spread out, then look no further. 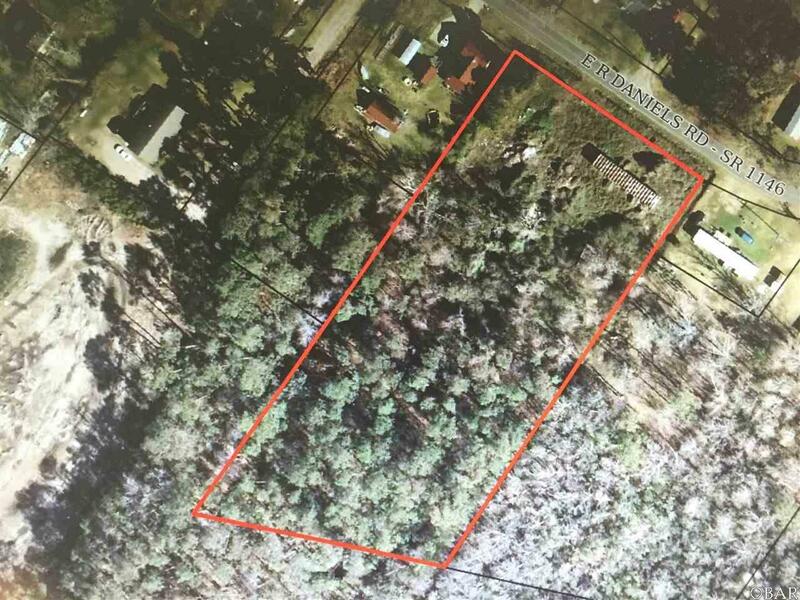 Over 2 acres in Wanchese. Short drive to the beaches and restaurants.